Reliant Electrical has come out to do several miscellaneous projects for us recently and we were really happy with how precise and knowledgeable they were in determining the best solution for our problems. 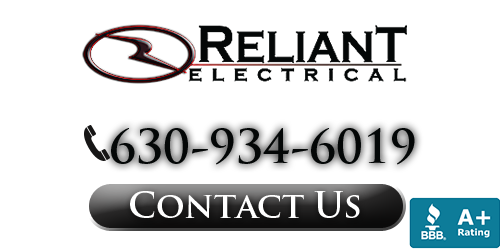 We have used Reliant Electrical’s services several times now, and are very pleased with their services. They’re always very up front with their pricing, and stick to their quote. We always recommend them highly to our friends and family. Simply Amazing! We will be referring you to all our friends, Thank You Dave! Right on time, right on budget, great job we will be calling you again! Thank you for being honest and providing us with such great ideas. We would have never thought of all the wonderful products that are available, such as the LED lighting that you recommended to us without your help. Reliant Electrical is truly one of the best companies to work with and very knowledgeable. We were referred to your company by a friend of ours and we are so glad that we took her advice! Your service was outstanding and you did everything we asked for and more, we can’t thank you enough.